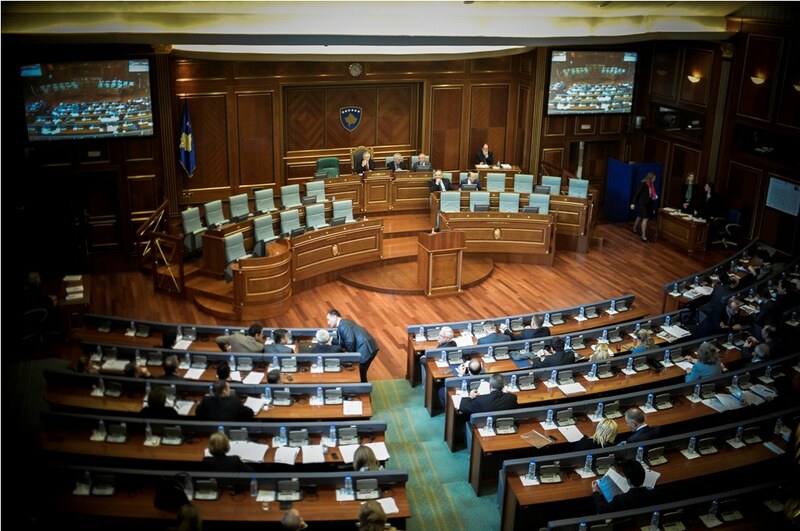 In Kosovo, parliament has appointed a special committee for the condemnation of war crimes and genocide committed by Serbia against innocent population in Kosovo. The committee, which will examine any legal initiatives that aim at condemning war crimes, followed the recent statements made by Serb officials within Kosovo’s government and authorities in Belgrade, who deny war crimes and considering them to be fabricated by Albanians. The US embassy to Pristina has also reacted about these latest developments. This embassy said that denying these cruelties is an insult for the memory of victims. According to Kosovo’s parliamentary speaker, Kadri Veseli, the creation of an International Tribunal on Serb Crimes in Kosovo would help restore Kosovo’s dignity. “The idea is not just to adopt a resolution, but also to take concrete steps. An International Tribunal on Serb Crimes should be set up and this would help restore the dignity of this country”, Veseli said. Each political party will have a representative in the committee.